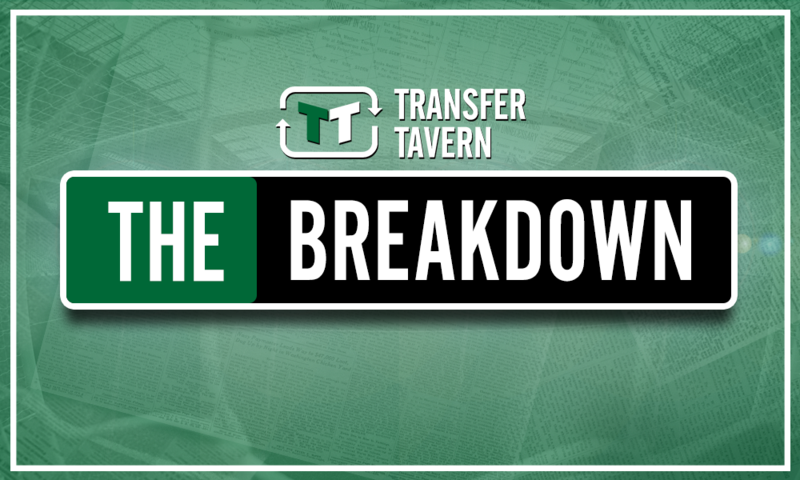 Leeds getting these teenage sensations on loan would transform their summer | The Transfer Tavern | News, breakdown and analysis on all things football! According to Leeds Live, Marcelo Bielsa’s relationship with Pep Guardiola could open the door for Leeds to secure loan moves for Phil Foden and Brahim Diaz this summer. Leeds’ transfer window has yet to really get going this summer. The club have been struggling to get top target signings over the line, despite the recent arrival of well-renowned new boss, Marcelo Bielsa. However, this underwhelming start to life under the Argentine could be about to get kicked into life if the above report of potential deals for Foden and Diaz is accurate. 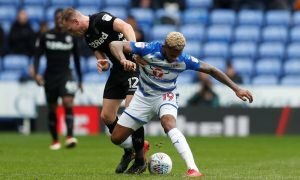 The arrival of either of these young stars could transform Leeds’ summer and set the club on their way to a great campaign in the second tier. Foden and Diaz, both only 18-years-old, are already considered amongst the most exciting teenage talents in Europe. Both midfielders were even able to gain enough first team minutes with Guardiola’s City outfit last season to qualify for Premier League winners’ medals. Regardless of their tender age, Foden and Diaz already possess the ability to have an impact at Championship level, and the acquisition of either of the youngsters would be a major coup for Leeds. The midfield at Elland Road could do with a shake up after a pretty tepid campaign last time out. 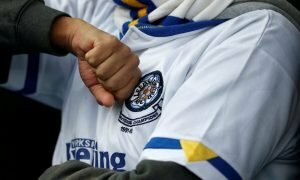 The likes of Eunan O’Kane and Mateusz Klich have struggled to reach the heights expected of them by the Elland Road faithful. 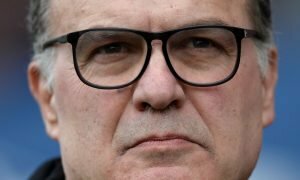 Either Foden or Diaz would add a big injection of much needed quality and invention of Bielsa’s midfield contingent, and their arrival could spark a summer, and season, of further success for Leeds under their new manager.